Posted July 21, 2015 by Eye Care & filed under dry eye specialists, South Jersey eye specialists. Local NJ dry eye specialists with South Jersey Eye Associates can help you with dry eye problems in a comprehensive eye care center. If you need preventive eye care, eye examinations and eye treatment and assistance with dry eye, no other dry eye specialists in NJ will do. Not a lot of local NJ dry eye specialists will assist with dry eye at a comprehensive eye care center as well as South Jersey Eye Associates. This team helps eliminate dry eye problems by performing preventive eye care, eye examinations and eye treatment. 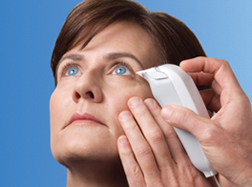 We value our position as leading dry eye specialists in NJ. When you require local NJ dry eye specialists for dry eye problems, visit our comprehensive eye care center at South Jersey Eye Associates. Get help with dry eye as well as preventive eye care, eye examinations and eye treatment from our dry eye specialists in NJ. Dry eye can be caused any number of factors—from environmental conditions to medication reactions to certain systemic diseases. Dry eye sometimes proves to be a chronic condition, but, with the right treatment, the symptoms of dry eye can be successfully managed. At South Jersey Eye Associates, we’re dedicated to the treatment of dry eye syndrome. If you experience dry eye, we can perform an examination to determine the quantity and quality of your tears and the factors causing your discomfort. We can offer you a treatment plan that will best address your condition. Posted July 9, 2015 by Eye Care & filed under Cumberland County eye doctors, SJ Eye News, South Jersey eye specialists. Local Cumberland County eye doctors at South Jersey Eye Associates operate a professional comprehensive eye care center. When you require eye treatment, eye examinations and preventive eye care, you do not need any other eye doctors in Cumberland County. Few local Cumberland County eye doctors say they run a comprehensive eye care center as well operated as this one. South Jersey Eye Associates is pleased to give its customers a huge choice of preventive eye care, eye examinations or even eye treatment. We value our prominent position as top eye doctors in Cumberland County. If you need local Cumberland County eye doctors at a comprehensive eye care center, reach out to South Jersey Eye Associates. We are the eye doctors in Cumberland County who perform the best eye treatment, preventive eye care and eye examinations. 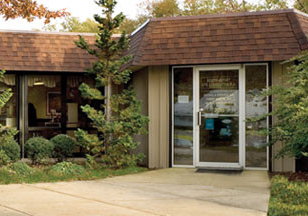 We are one of the South Jersey’s leading comprehensive eye care centers. Our caring doctors and staff are dedicated to providing you and every member of your family with the very best in vision and eye healthcare in a friendly and comfortable environment. 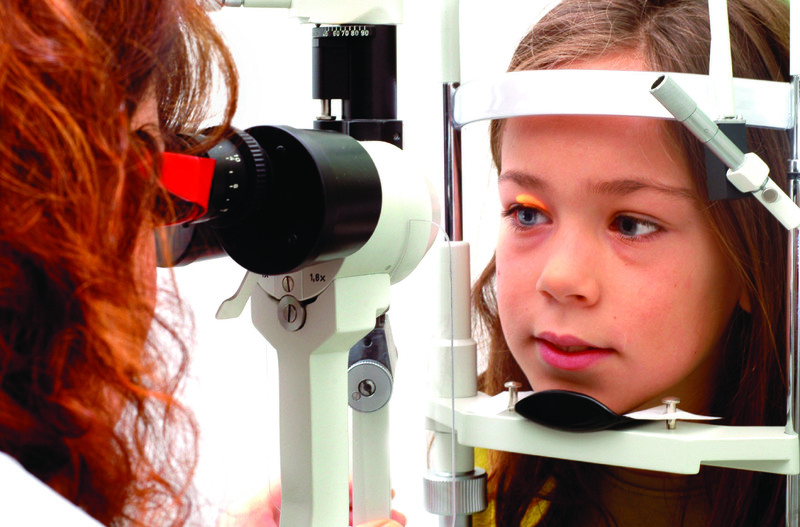 We offer a full spectrum of eye examinations, treatment and preventive eye care. Our capabilities include sports vision, cataract care, disease treatment, LASIK and other forms of vision surgery. 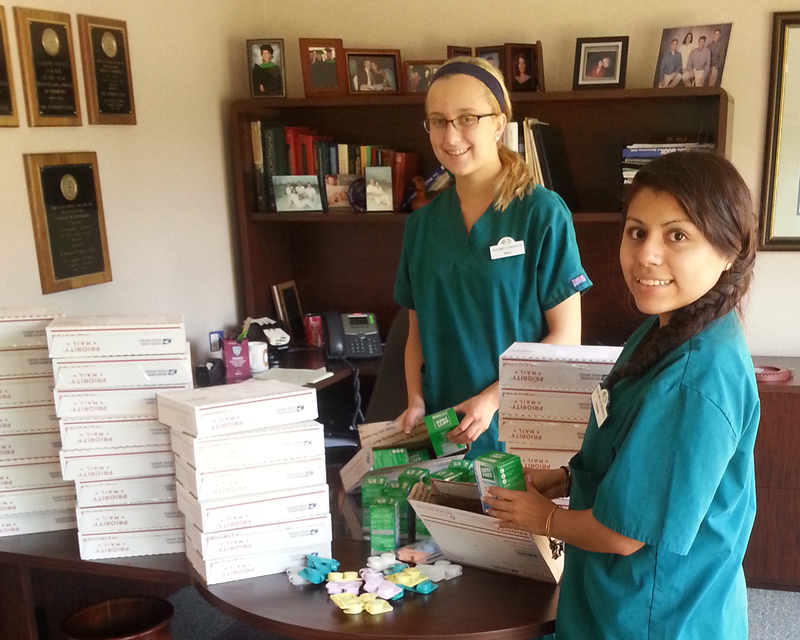 Everything we do is guided by a compassionate “patient-first” philosophy. Our state-of-the-art facility in Bridgeton, New Jersey boasts some of the most advanced diagnostic and surgical technology in all of South Jersey but we believe what makes SJEA truly special is our commitment to outstanding personalized care. Posted July 2, 2015 by SJ Eye & filed under Bridgeton Eye Doctors, Cumberland County eye doctors, SJ Eye News, South Jersey eye specialists. 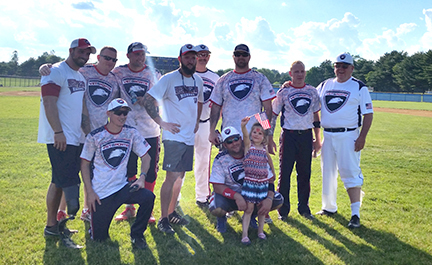 South Jersey Eye Associates is proud to have been a contributing sponsor of the Gloucester County D-Day Softball Tournament on Saturday, June 6. The event was hosted by the Rowan College at Gloucester County Student Veterans Organization (SVO). The day began with a Parade at 10am followed by the three game Tournament starting at 2pm. Teams included: 1) VETSports Wounded National Team; 2) Pitman BLAZE; and 3) The Rowan College at Gloucester County Legends of Roadrunner Baseball Team. Posted June 30, 2015 by Eye Care & filed under dry eye specialists, SJ Eye News, South Jersey eye specialists. New Jersey dry eye specialists at South Jersey Eye Associates will assist with dry eye problems at their comprehensive eye care center. When you require preventive eye care, eye examinations and eye treatment as well as help with dry eye, we are the dry eye specialists in New Jersey for you. Few New Jersey dry eye specialists can help with dry eye as part of their comprehensive eye care center as does the team at South Jersey Eye Associates. Our professionals often do resolve dry eye problems with a series of preventive eye care, eye examinations and eye treatment. Our role as top dry eye specialists in New Jersey is important to us. If you need medical support from New Jersey dry eye specialists as you are dealing with dry eye problems, the comprehensive eye care center at South Jersey Eye Associates is where you should go. Count on our coterie of dry eye specialists in New Jersey for your preventive eye care, eye examinations and eye treatment. We also help with dry eye. Posted June 30, 2015 by SJ Eye & filed under Bridgeton Eye Doctors, Cumberland County eye doctors, SJ Eye News, South Jersey eye specialists. Posted June 30, 2015 by SJ Eye & filed under Bridgeton Eye Doctors, Cumberland County eye doctors, SJ Eye News. Posted June 21, 2015 by Eye Care & filed under Bridgeton Eye Doctors, Cumberland County eye doctors, SJ Eye News, South Jersey eye specialists. Local Bridgeton eye doctors at South Jersey Eye Associates are comprehensive eye care center experts. If you need eye examinations, eye treatment and preventive eye care, we are the eye doctors in Bridgeton for you. No other local Bridgeton eye doctors can claim to operate a comprehensive eye care center as efficient as ours. South Jersey Eye Associates is proud to offer its clients a wide selection of eye examinations, eye treatment and preventive eye care. We take our role as leading eye doctors in Bridgeton very seriously. When you require compassionate care from local Bridgeton eye doctors or the services of a comprehensive eye care center, one call to South Jersey Eye Associates is all it takes. Look to no other eye doctors in Bridgeton for your eye examinations, eye treatment and preventive eye care. Red, watery, itchy, irritated eyes—when you suffer from eye allergies, it can sometimes be hard to think about or feel much else. Whether your eye allergies are seasonal or year-round, the symptoms can seriously diminish your quality of life and, in some extreme cases, even affect your sight. South Jersey Eye Associates understands there’s much more to healthy, happy eyes than just 20/20 vision. If you struggle with allergy eyes, our doctors can recommend a course of action that best suits your condition. Posted May 30, 2015 by Eye Care & filed under dry eye specialists, SJ Eye News, South Jersey eye specialists. Dry eye specialists in South Jersey at South Jersey Eye Associates can deal with dry eye problems at their comprehensive eye care center. If you need eye examinations, eye treatment and preventive eye care in addition to help with dry eye, we are the South Jersey dry eye specialists for you. No other dry eye specialists in South Jersey can help with dry eye as part of their comprehensive eye care center in such a manner as South Jersey Eye Associates does. We can work to resolve dry eye problems with an array of eye examinations, eye treatment and preventive eye care. We take our role as leading South Jersey dry eye specialists very seriously. When you desire assistance from dry eye specialists in South Jersey to provide you with comfort during a period of dry eye problems, all you need is the comprehensive eye care center at South Jersey Eye Associates. You always can rely on this team of South Jersey dry eye specialists for your eye examinations, eye treatment and preventive eye care in addition to help with dry eye. It’s important to remember that most ocular diseases are treatable and in many cases, vision loss is preventable. At South Jersey Eye Associates, our doctors and technicians are highly trained and experienced in the diagnosis, management and treatment of diseases and disorders of the eye. We balance a wealth of expertise with leading edge science and a philosophy of one-on-one patient care. We don’t just treat the disease—we treat the whole patient. Posted May 20, 2015 by Eye Care & filed under SJ Eye News, South Jersey eye specialists. South Jersey eye physicians at South Jersey Eye Associates are comprehensive eye care center experts. When you require eye examinations, eye treatment and preventive eye care, we are the eye physicians in South Jersey for you. No other South Jersey eye physicians have a comprehensive eye care center that’s run as well as ours. South Jersey Eye Associates is pleased to give its clients a range of eye examinations, eye treatment and preventive eye care. We take pride in our position as leading eye physicians in South Jersey. When you require compassionate care from South Jersey eye physicians or the services of a comprehensive eye care center, contact South Jersey Eye Associates. Our eye physicians in South Jersey can handle all your eye examinations, eye treatment and preventive eye care. Posted May 3, 2015 by Eye Care & filed under SJ Eye News, South Jersey eye specialists. 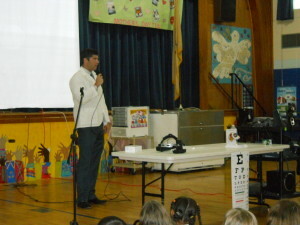 Eye specialists in South Jersey at South Jersey Eye Associates are comprehensive eye care center experts. When you require eye examinations, eye treatment and preventive eye care, we are the South Jersey eye specialists for you. No other eye specialists in South Jersey run a comprehensive eye care center as efficient as ours. South Jersey Eye Associates is proud to offer its clients a range of eye examinations, eye treatment and preventive eye care. We take our role as leading South Jersey eye specialists very seriously. If you need compassionate care from eye specialists in South Jersey or the services of a comprehensive eye care center, one call to South Jersey Eye Associates is all it takes. Trust our South Jersey eye specialists for your eye examinations, eye treatment and preventive eye care.